We're on a cost-cutting mission. In October 2004, a group of business men and women decided to do something about the rising costs associated with logging and farming. The plan was simple. By forming a cooperative and gaining new members, as a group they would be able to negotiate better prices. 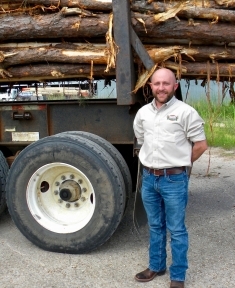 Founded on the premise of value for its members, the SLC set out to give loggers, truckers, farmers and ranchers a helping hand-real bargaining power to meet the challenges in today's market. Over 2,900 members strong. That’s buying power. Today our fueling stations stretch from Texas to Ohio with fuel sales breaching the 38 million gallon mark in 2017. Our growth has been explosive, but we're far from finished. The SLC is expanding fueling stations throughout the Southern and Eastern region. Future plans include even more services and deeper discounts. Take a look at our member advantages and you'll see why so many hard working folks across the nation are getting on board. 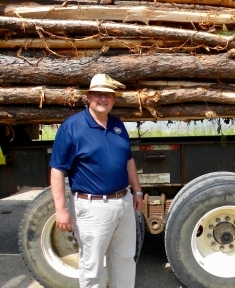 Todd came on to lead the Southern Loggers Cooperative team in 2012. His background includes 25+ years of business experience specifically suited to our industry. 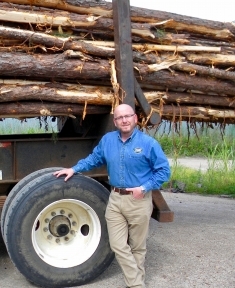 He has worked in many facets of forest management, operations, trucking and sales industries. If you are in the forestry industry in the Southeastern U.S. you likely already know him or at least have heard of him. His love for the industry and his extensive contacts have allowed him to locate sustainable areas of growth for the SLC. His guidance is a necessary part of the SLC's continued growth in the Southeast. Jason brings with him sound financial expertise, management and forestry experience that has helped to mold our daily practices. With his direction, we are able to run a high volume of detailed business with a minimal and efficient staff of seven. 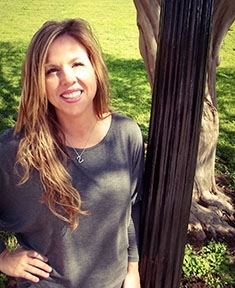 Lisa fills one of the most critical and demanding positions within the SLC. 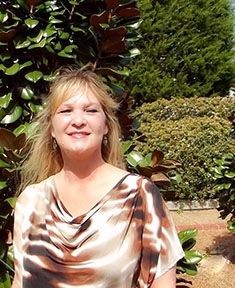 Her many years of corporate customer service and natural pleasant disposition has been put to work for our members. She has made easy work of setting up new membership, monitoring fuel inventory, handling issues promptly and with a smile. Maryan is our newest member of the cooperative’s team. She has quickly become the much needed assistance that was needed in the accounting department. 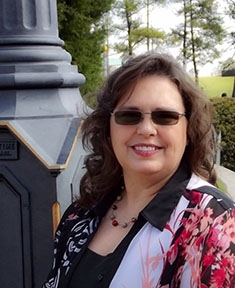 She works to assist with as many as 1,700 fuel transactions daily and has put to work her extensive bookkeeping experience. Shannon joined the team in 2012 as Executive Assistant and has worked her way up to her current position as Accounting Manager. She is a highly functioning cog that keeps the cooperative moving. Her commitment allows us to remain a benefit to our members.